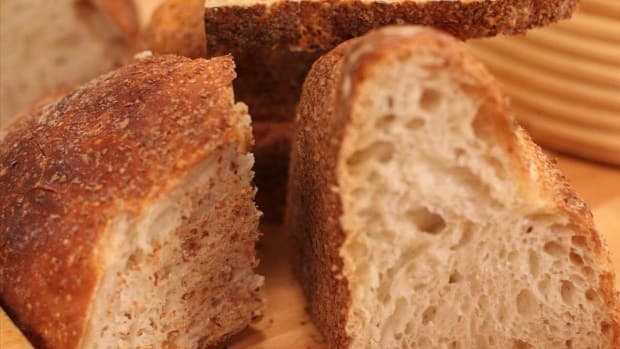 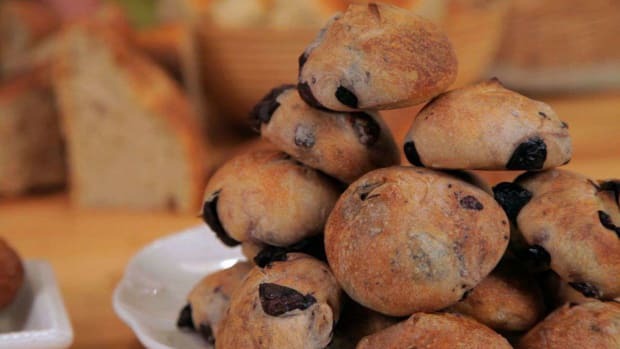 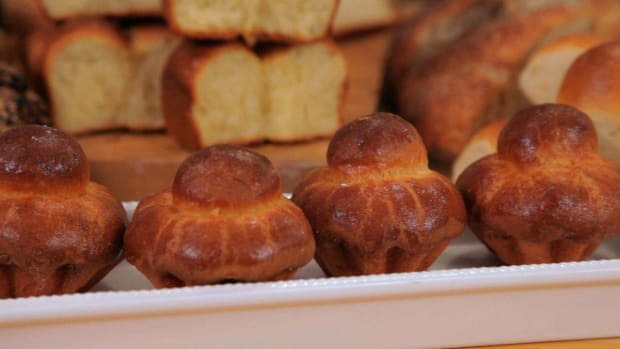 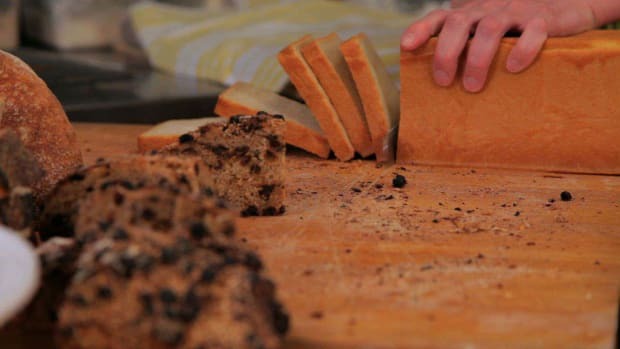 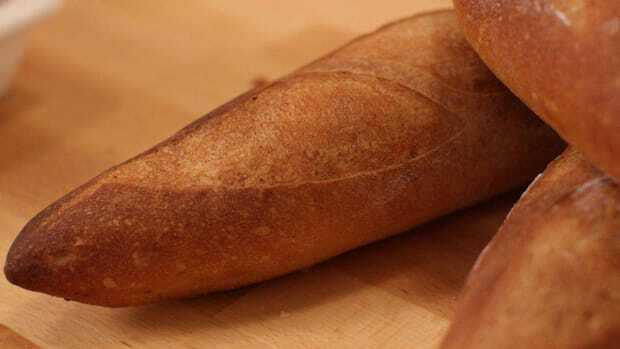 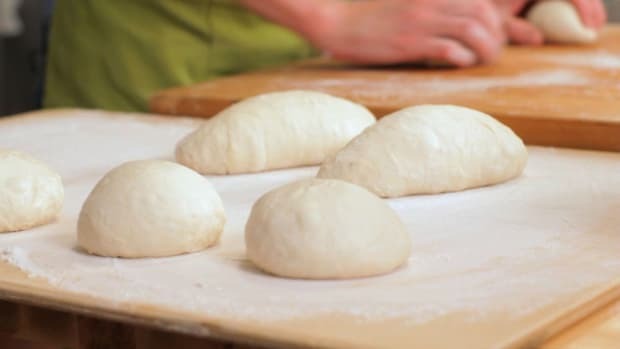 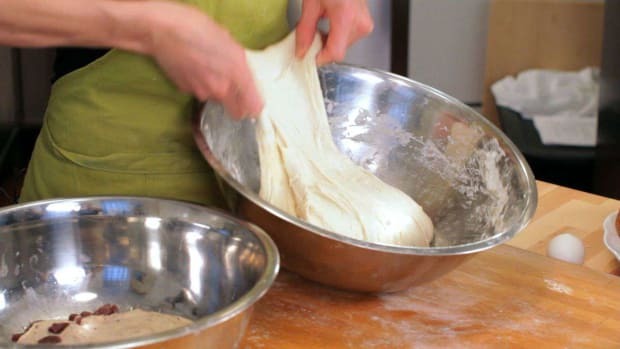 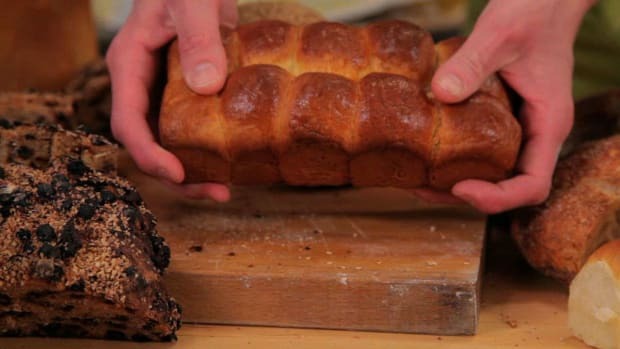 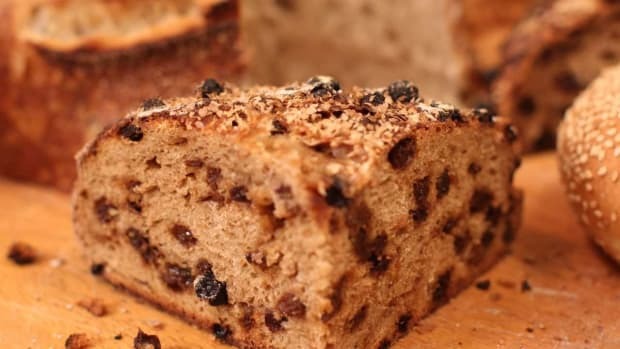 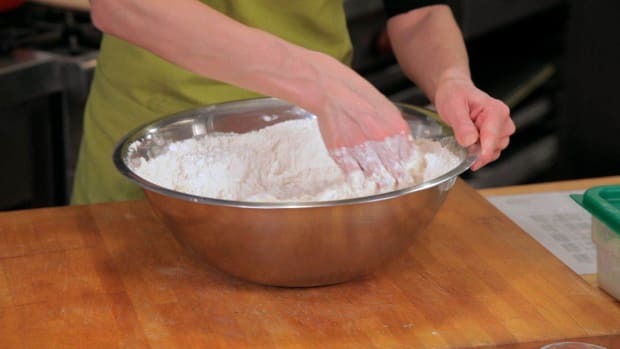 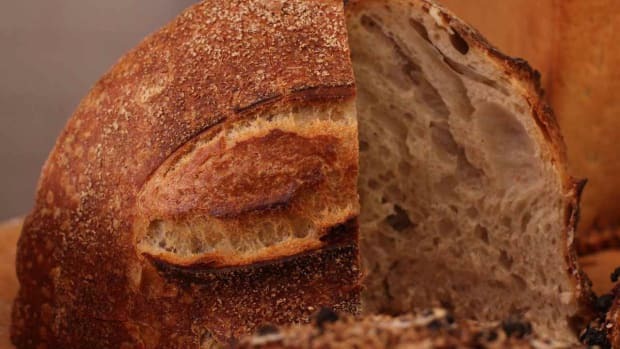 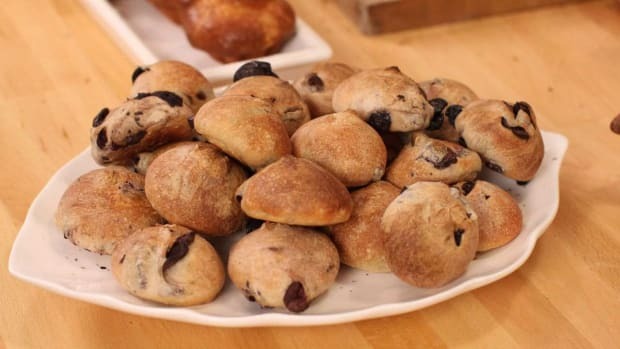 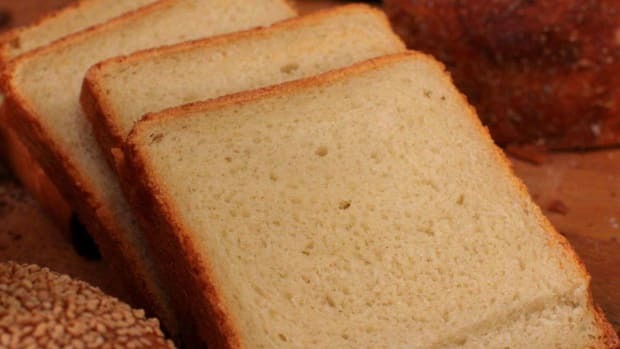 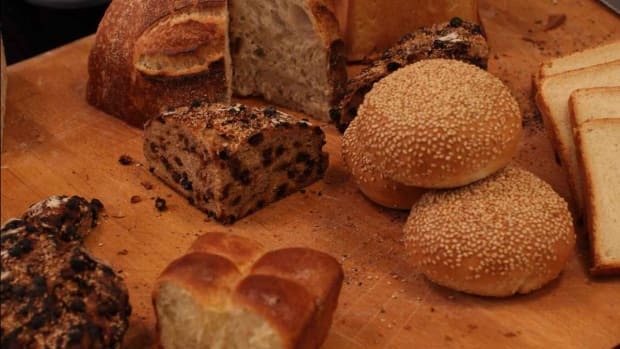 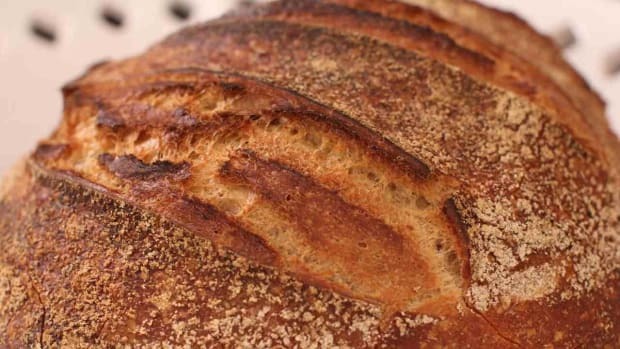 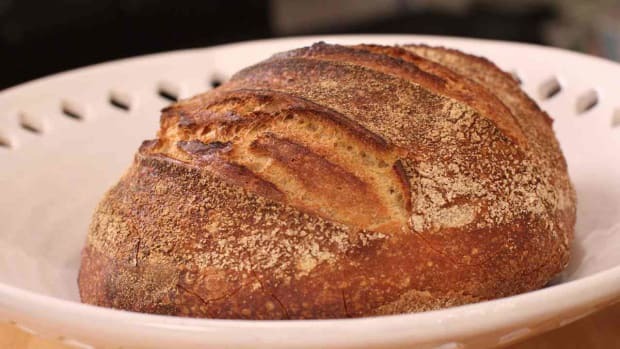 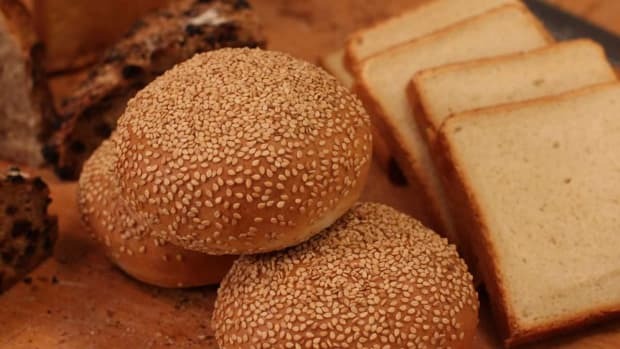 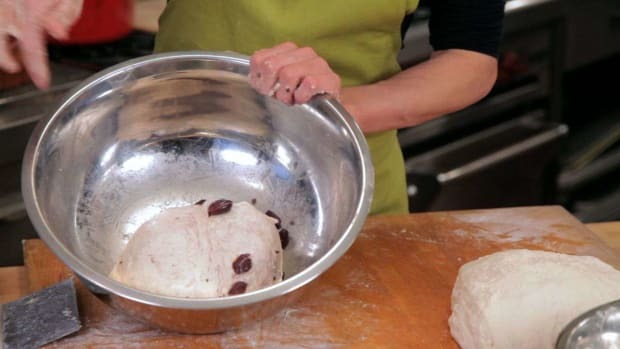 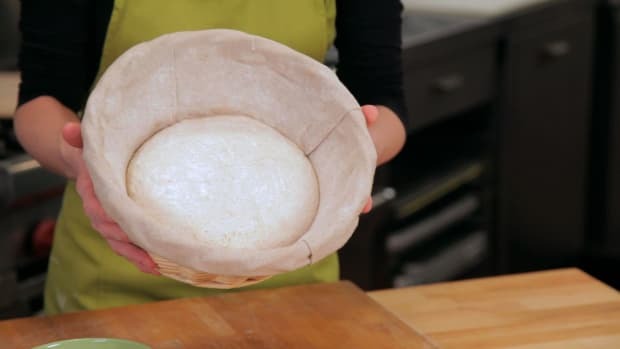 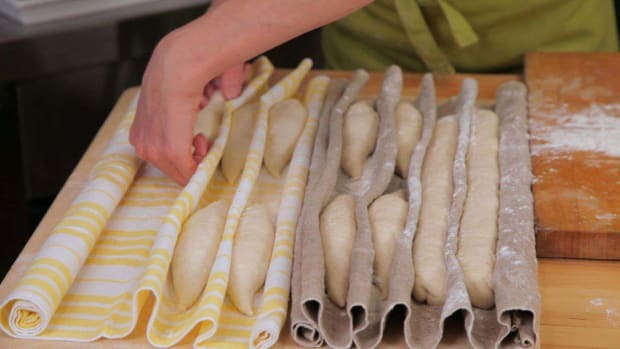 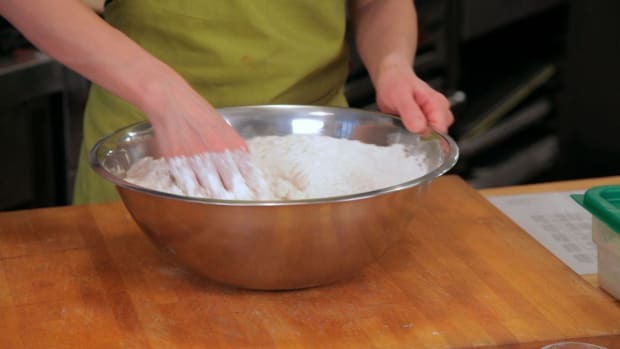 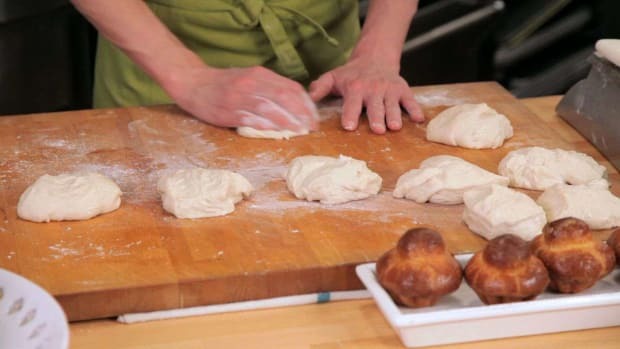 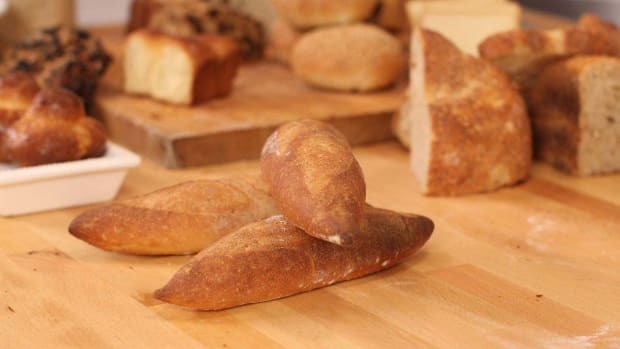 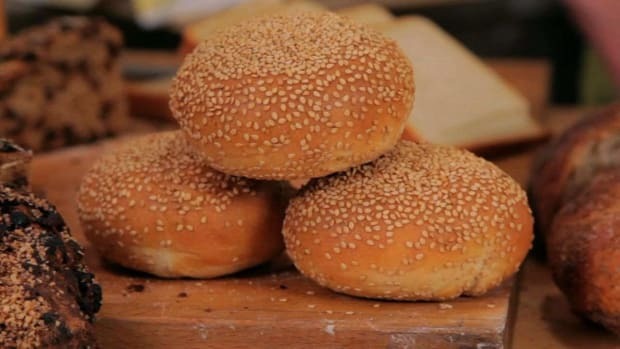 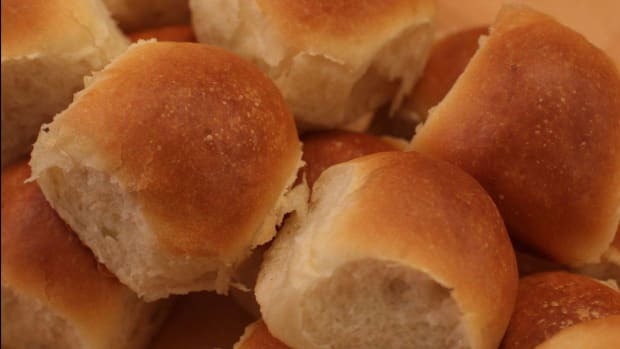 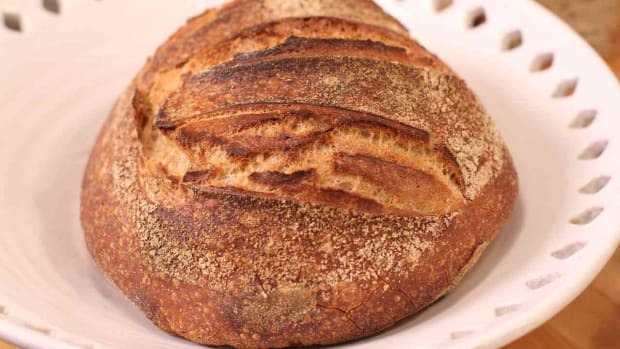 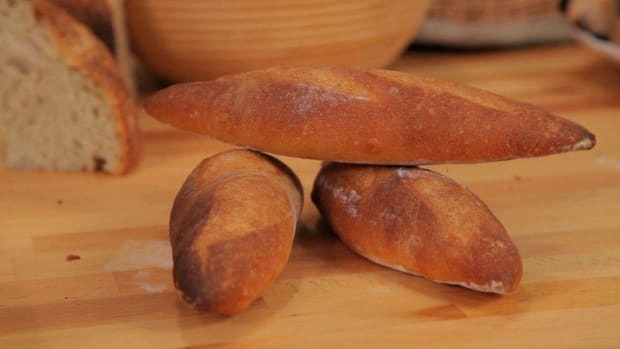 Learn how to make bread -- sourdough, baguettes, brioche, dinner rolls, sesame buns, and more -- with these bread-making tutorials from Howcast. 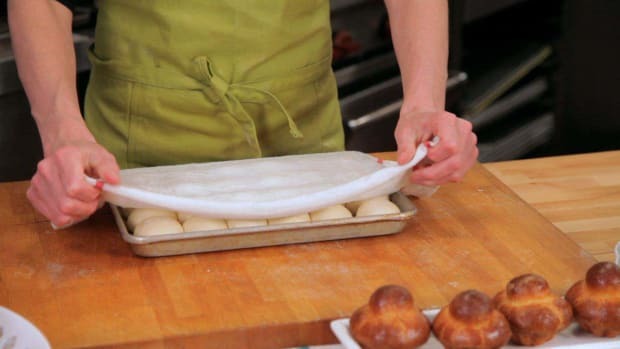 Melissa is a chemical engineer who turned her career towards pastry at the French Culinary Institute. 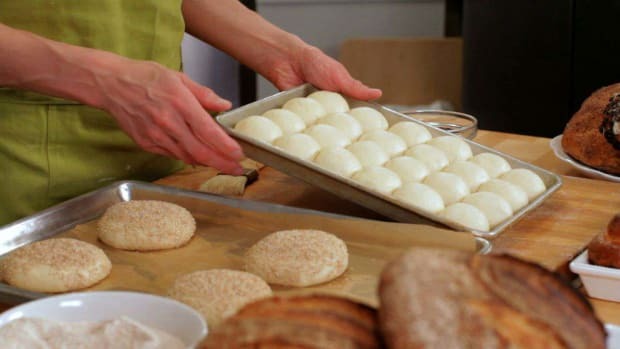 She refined her skills at various establishments in New York City including Babbo Ristorante, Enoteca and Sullivan Street Bakery. 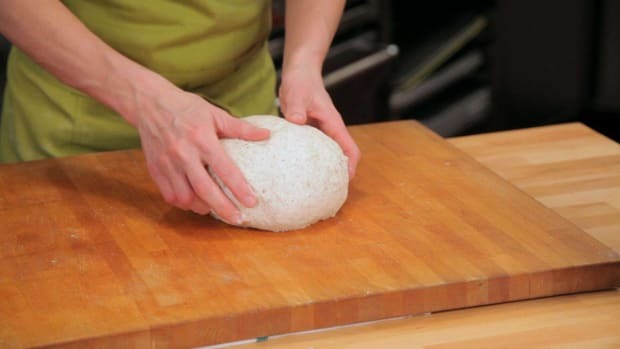 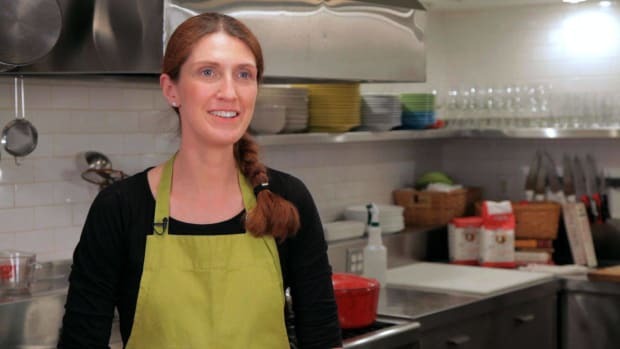 Melissa was the head baker at Per Se Restaurant and Bouchon Bakery from 2008 - 2010 and she went on to create and develop the bread program at Roberta’s in Brooklyn. 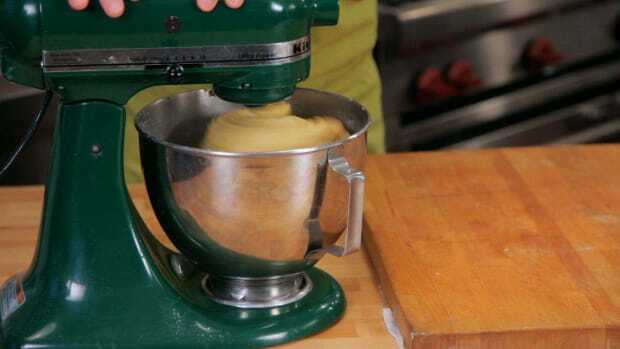 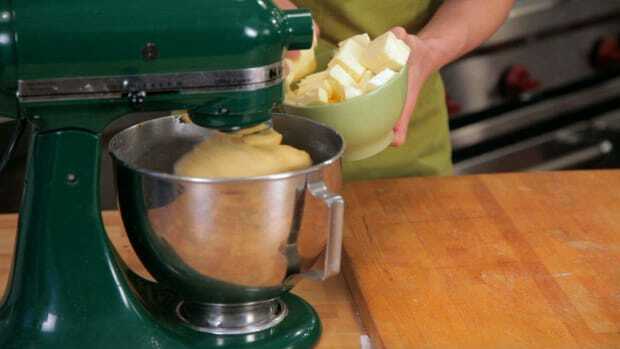 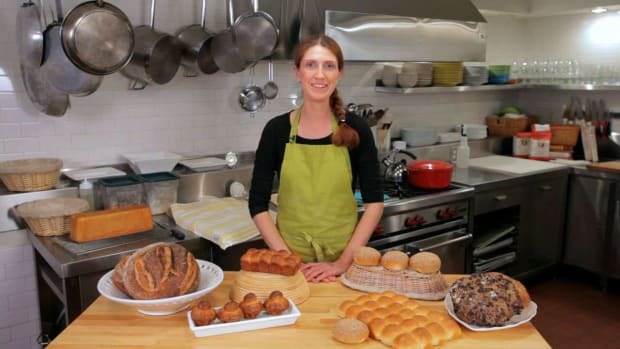 In her free time, Melissa enjoys teaching bread-making classes at The Brooklyn Kitchen.